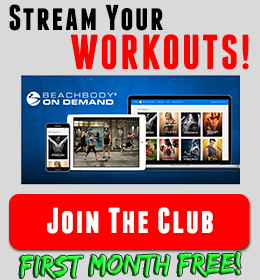 Beachbody On Demand Streaming – Only through a Club Account! A: My answer is that it depends, but for more and more people it is great! 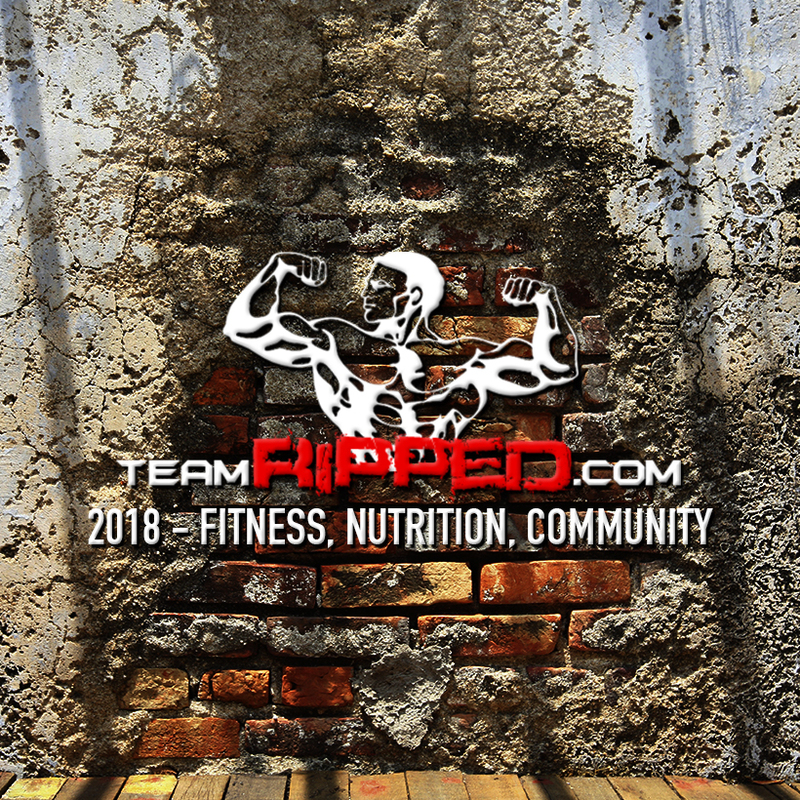 If you want access to over 10 great programs, all from simply an internet connection, this is for you! 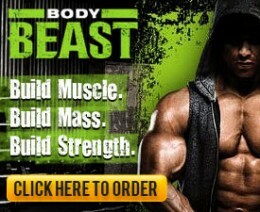 If you are going to be buying any products, supplements, or equipment, then definitely sign up for the Club Membership. It’s cheap ($2.99 per week), and you save 10% on everything you buy. There’s actually some other very nice perks too, like access to a customized meal plan and access to VIP areas with the celebrity trainers. If you have no intention of buying Beachbody products and have a good handle on the nutrition plan, save your $2.99 and stay with the free membership. Beachbody ON Demand – stream your workouts online. Click HERE for more info. A: It’s just $2.99 per week, billed $38.87 each quarter. 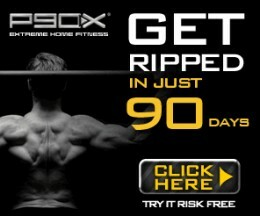 You will also receive a free gift valued at $20.00 (a cookbook from Beachbody)!